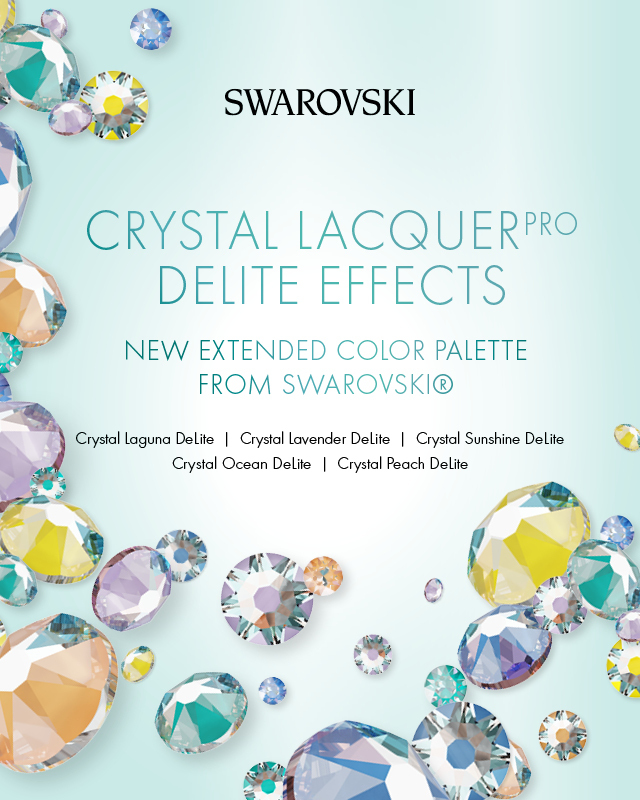 New Extended Color Pallete from SWAROVSKI. The new Crystal DeLite color palette offers dimension and brilliance. The casualization of luxury is perfectly captured in the blending and blurring of the iridescent hues in this stunning color range. This radiant crystal collection crosses the divide between the extraordinary and the everyday – Perfect for integrating into costumes and apparel in all genres of dance!